Will The Rise of Skywalker offer a fitting conclusion to the Star Wars saga? 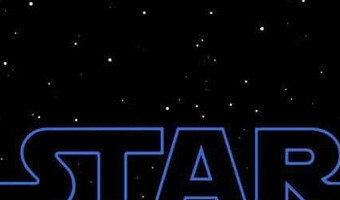 By Khalid Rafi Published: April 15, 2019 0 SHARES Share Tweet Email Star Wars: The Rise of Skywalker hits cinemas on December 20, 2019. 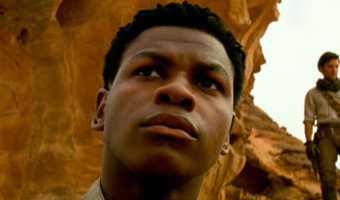 The ninth and final instalment in the Star Wars series, The Rise of Skywalker has pretty much everyone hyped and excited about how the decades-long saga will finally conclude. 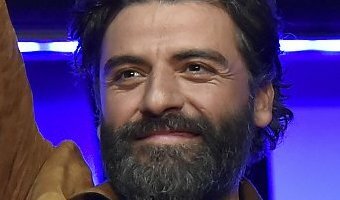 JJ Abrams, who also directed The Force Awakens, returns to the director’s chair, with much of the same cast from the previous film returning as well. The surprise release of the first teaser only adds to the intrigue surrounding the film and teases a few ominous warnings along the way. The trailer opens to some cryptic voice-over narration by Luke Skywalker (Mark Hamill), “We’ve passed on all we know. A thousand generations live in you now. 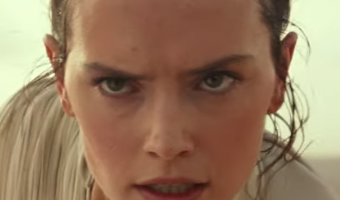 But this is your fight.” It then quickly shifts focus to the character whose journey has been at the centre of the new Star Wars trilogy – Rey (Daisy Ridley). 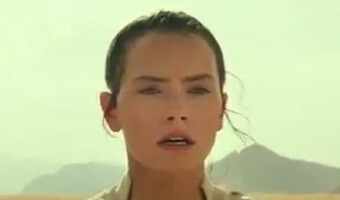 After watching her dodge a TIE … [Read more...] about Will The Rise of Skywalker offer a fitting conclusion to the Star Wars saga?